It has been determined that this behaviour merits an act of revenge rated at ______ dolors. Appeals against this ruling may be addressed to the wall, for all the good it will do you. For your added convenience, the table of examples below can be forwarded directly to your insurers. A list of common misspellings is appended to The Offender's MS Word custom dictionary. The local paper is encouraged to run a series of articles implying that The Offender once bought 11 items at the "10 Items or less" checkout. One of The Offender's dry-wipe markers is fitted with a permanent marker refill. The Offender's computer monitor is mis-adjusted in ways too diverse for the sane mind to grasp. A group of eminent psychologists is persuaded to name a new mental disorder after The Offender. 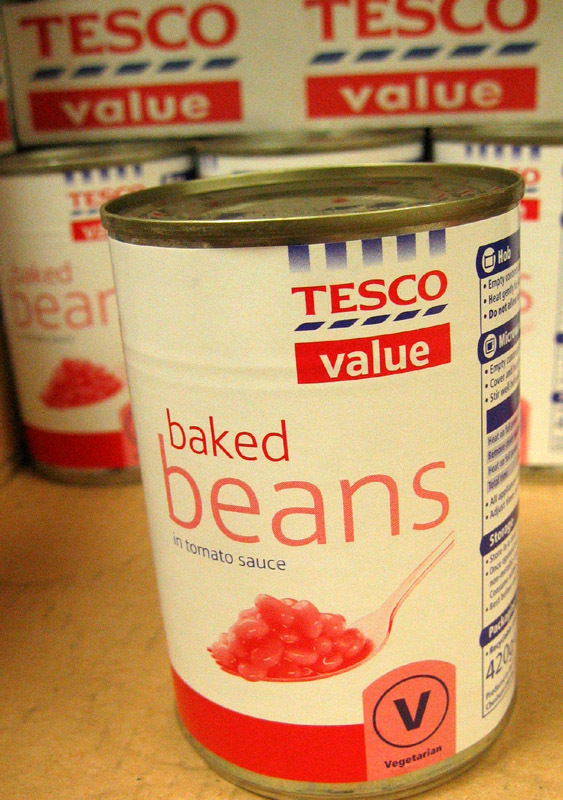 All tins of Heinz baked beans in The Offender's kitchen are replaced with a re-labelled supermarket value brand. Email addresses in The Offender's Outlook Contacts are randomly re-assigned. The browning control on The Offender's toaster is modified to produce toast two shades darker than requested - i.e. a slice of slightly impure charcoal. The Offender's ebay seller's rating is sabotaged. The Offender's name and address is forwarded to 237 credit card companies. The Offender's PC is underclocked. Forty seven double-glazing salesmen are invited to visit The Offender at home. Simultaneously. A brass plaque, engraved with The Offender's name and telephone number, is attached to the wall of a public convenience of dubious reputation. The Offender's children are presented with air-rifles by a mysterious benefactor. Injured party acquires a national talk-radio show and broadcasts unkind comments about The Offender every afternoon at four. Hello magazine is informed of the time and place of The Offender's next wedding. The nation is encouraged to make prank telephone calls to The Offender's loved ones. The local council is persuaded to install a parking meter in The Offender's driveway. Scripts for forthcoming episodes of Eastenders are edited to incorporate the trial and conviction – for unspecified offences against gerbils – of a character with a name similar to The Offender's. Three pints of fresh unpasteurised goat's milk are injected into the passenger seat cushion of The Offender's car. Lawrence Lewellen-Bowen is hired to re-decorate The Offender's house. Police armed-response teams are supplied with a new human-shaped paper practise target that bears a remarkable resemblance to The Offender. Bulk purchases of grow-bags and UV lights are made with a clone of The Offender's credit card. Large bets on The Offender's continued survival are registered in mafia-controlled betting shops. The Offender is volunteered for government medical trials. Bulk purchases of fertiliser, sugar, and metal pipe are made with a clone of The Offender's credit card. A new religious cult is founded, which teaches its adherents that salvation can be achieved only through assassination of The Offender. Bulk purchases of Uranium 238 are made with a clone of The Offender's credit card.